Emily Vork, who is graduating this semester, will be defending her Honors thesis this Friday, December 6, at 12:30 pm in Manly Hall 210. Her thesis is titled “‘Cavaliers and Cotton Fields’: the ‘Old South,’ Performativity, and Gone With the Wind in Southern Greek Life.” Her thesis project was supervised by Prof. Mike Altman. 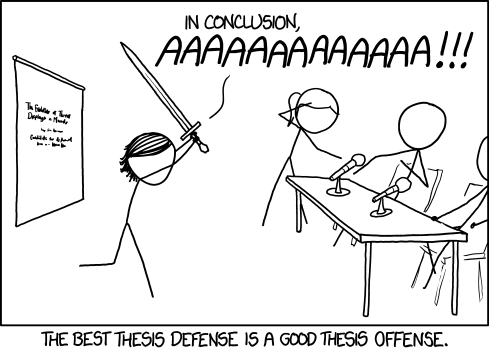 The thesis defense is open to faculty and undergraduate students in the department. Come hear Emily speak about her research project and celebrate the hard work she put into it this semester!